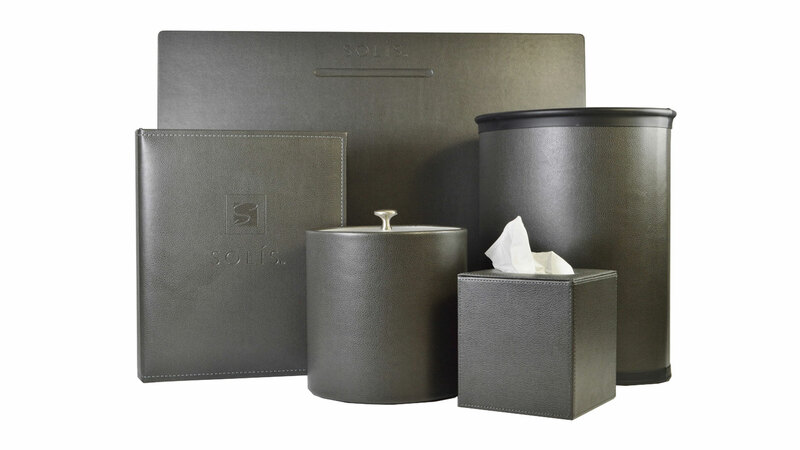 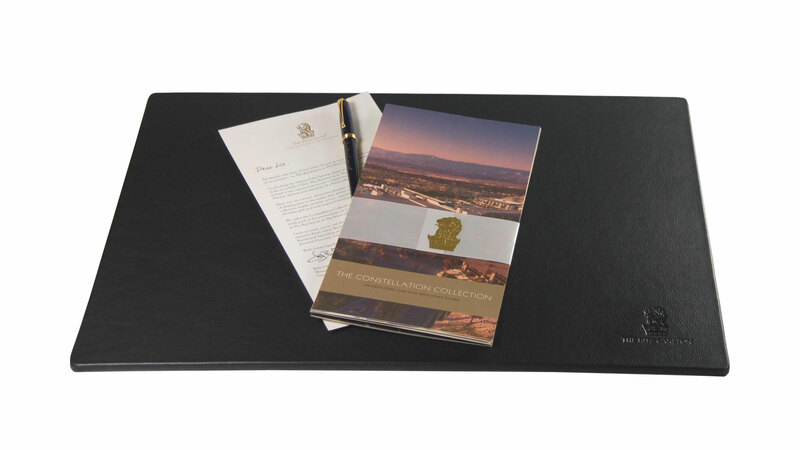 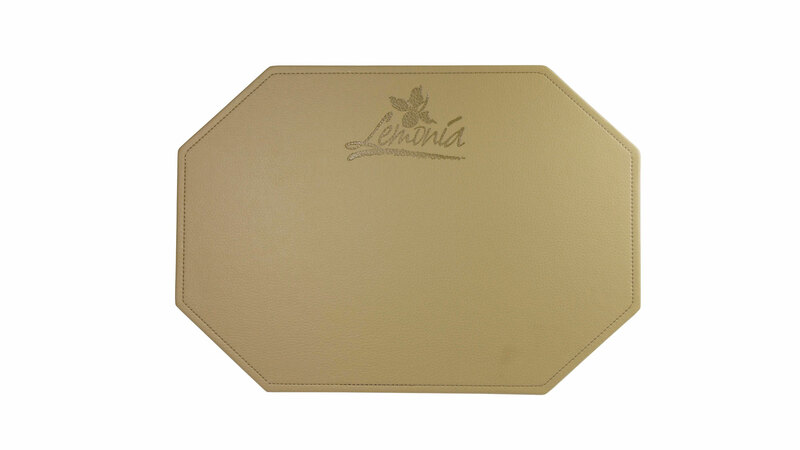 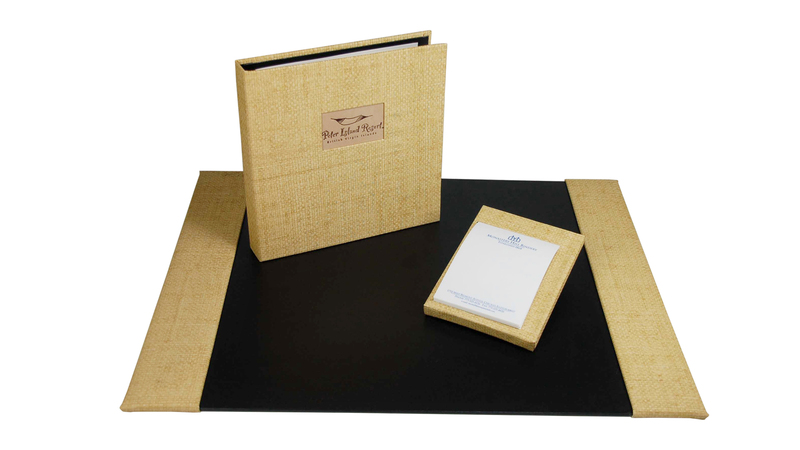 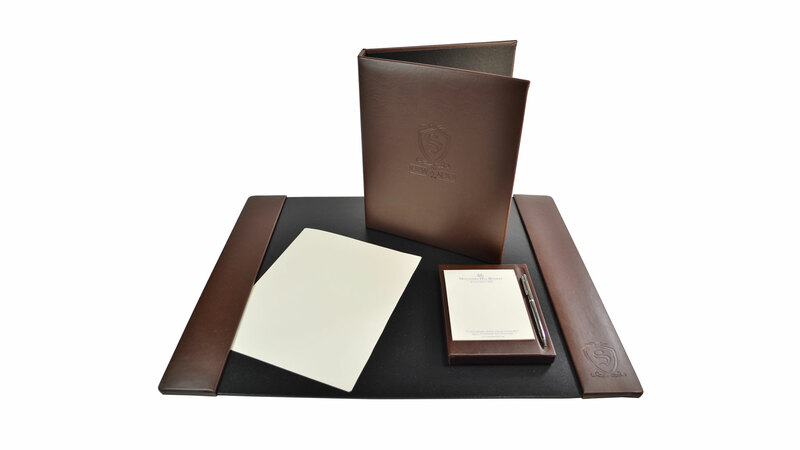 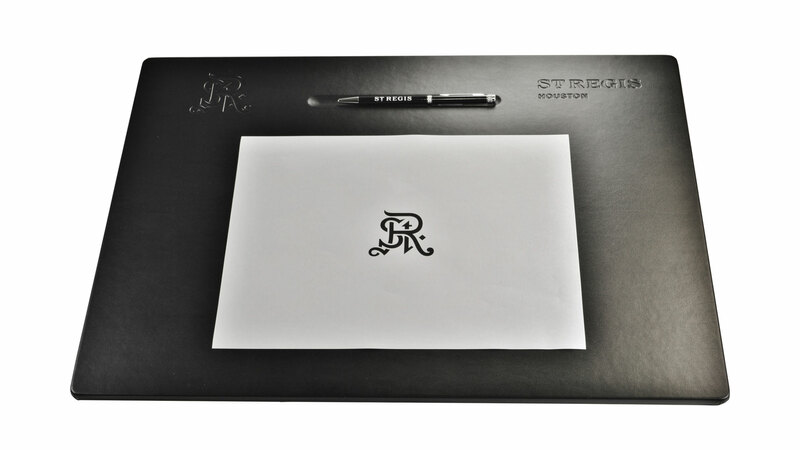 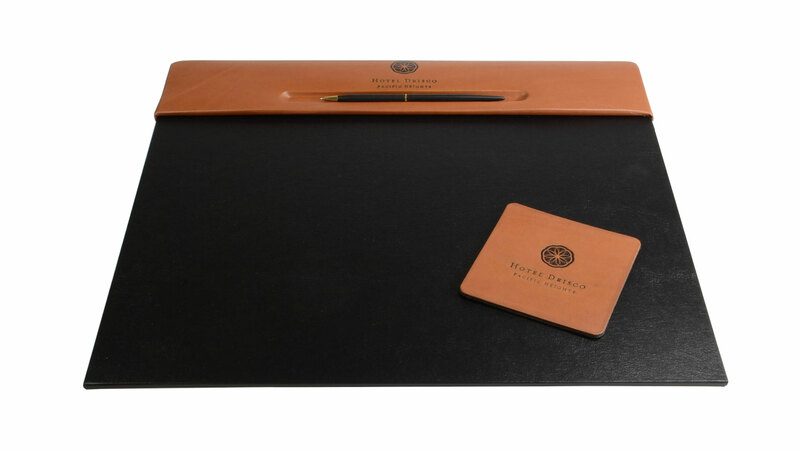 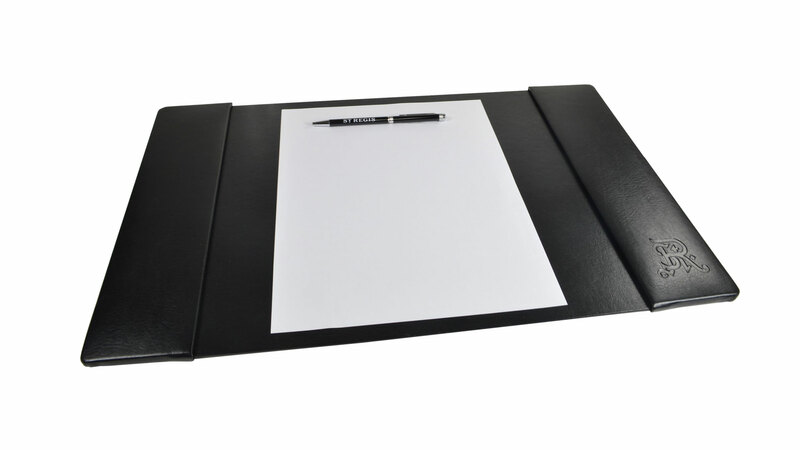 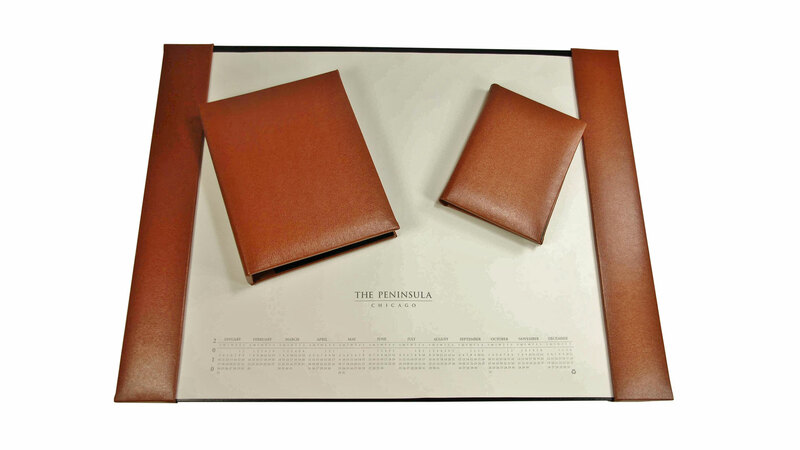 Our Desk Pads and Blotters are handcrafted using the finest leather available. 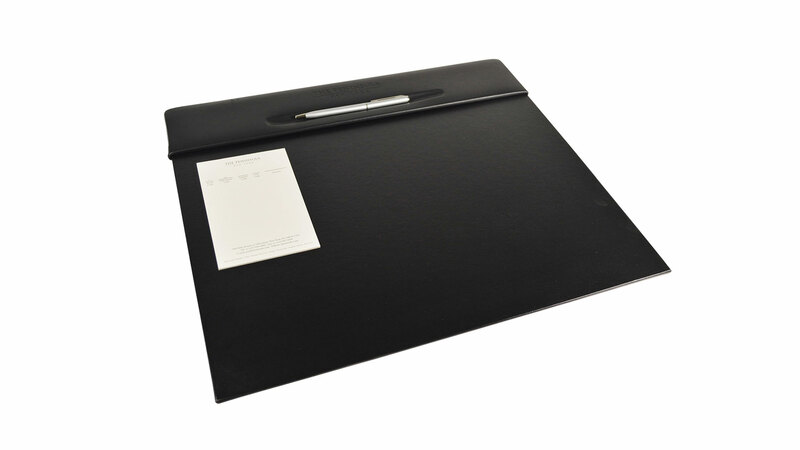 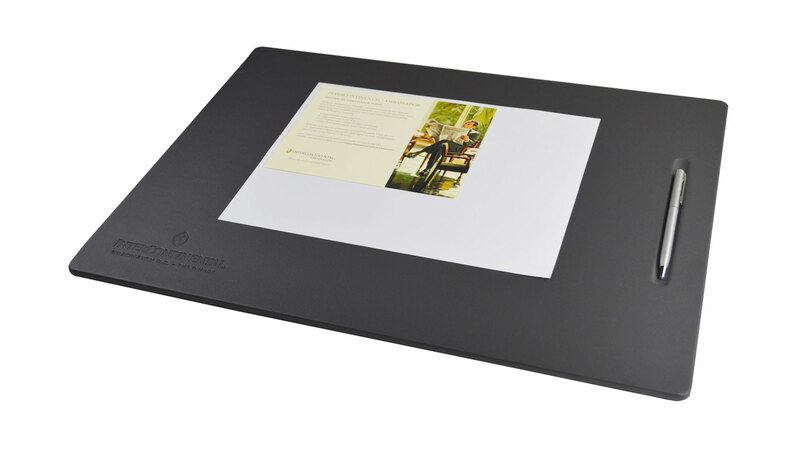 We utilize a warp resistant wood base and a felt backing to protect your desk. 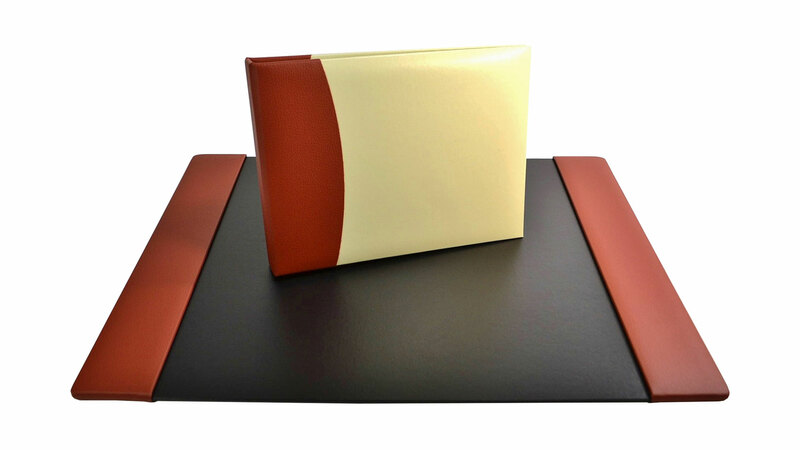 Custom colors and sizes are available. 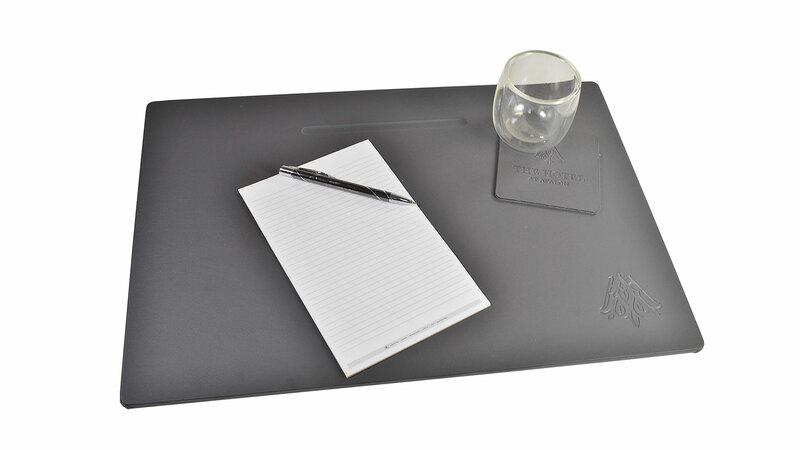 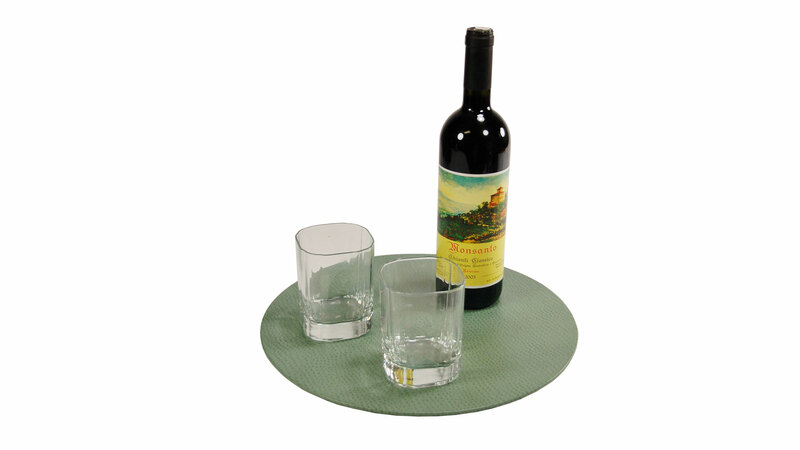 Choose from an array of styles, sizes, and colors to get the perfect piece to match your desk and room décor.